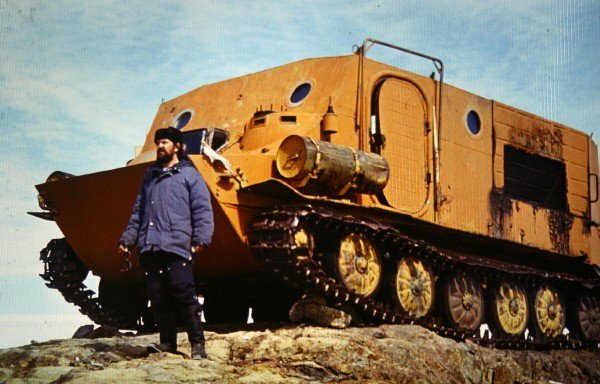 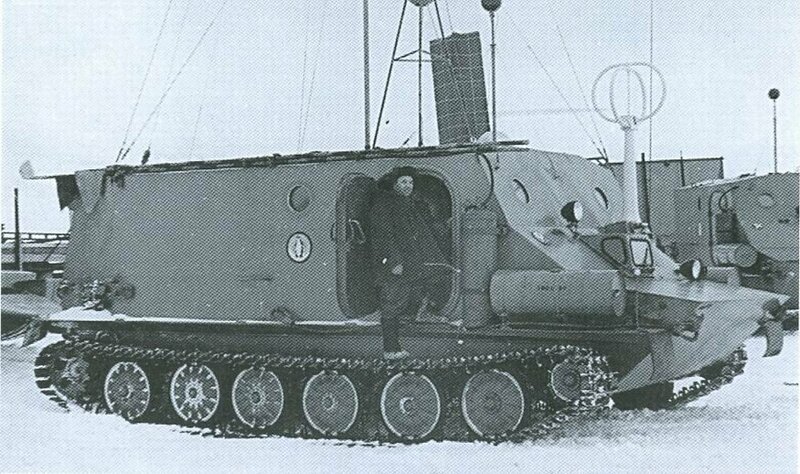 •209 (1958) "penguin", BTR-50 redesigned for civilian use in cold environments. 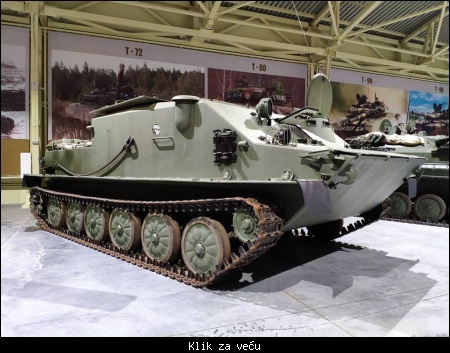 •210 (1958) vehicle based on BTR-50 designed for the northern fleet. 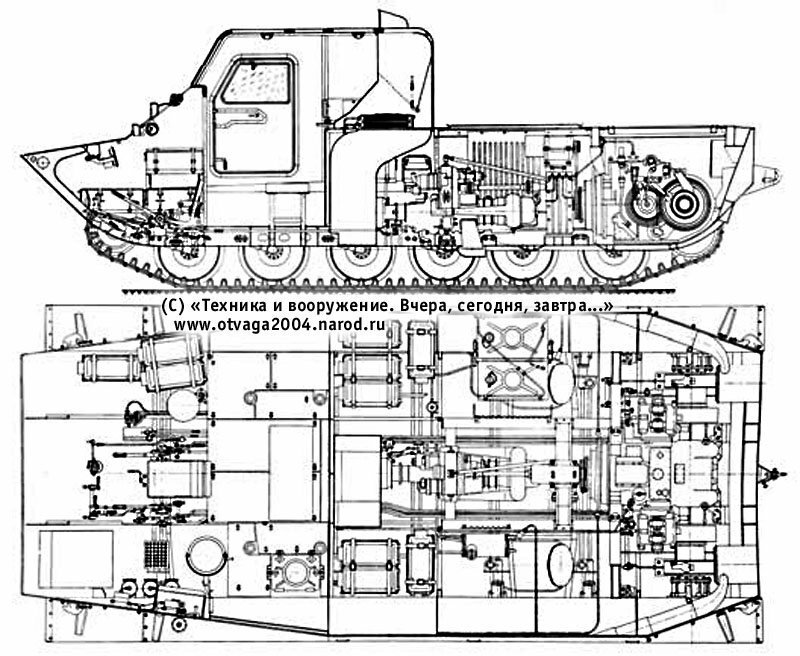 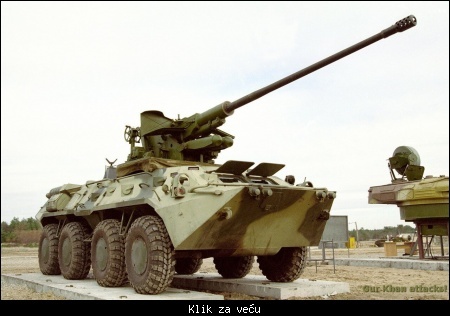 •211 (1965) BTR-50 equipped with GTD-350 turbine engine, same as in mi-2. 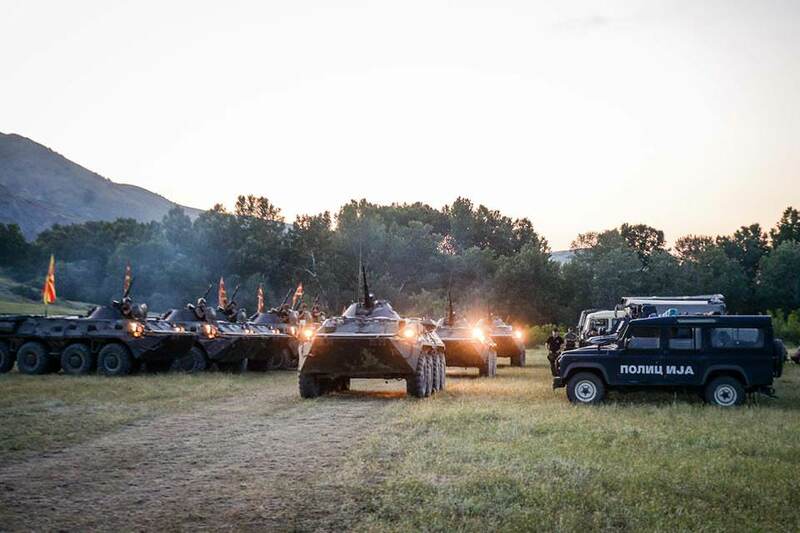 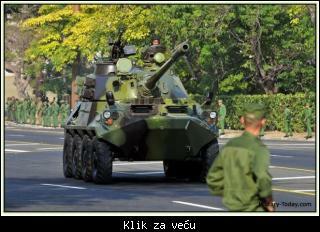 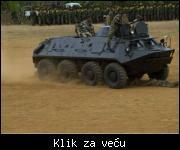 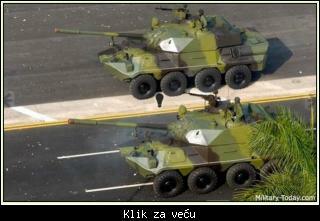 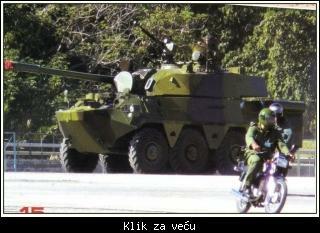 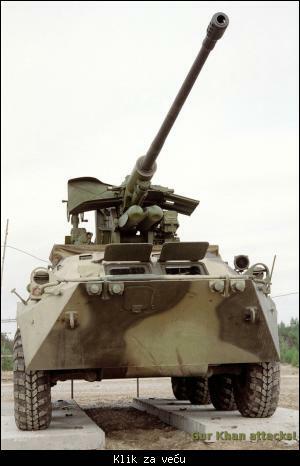 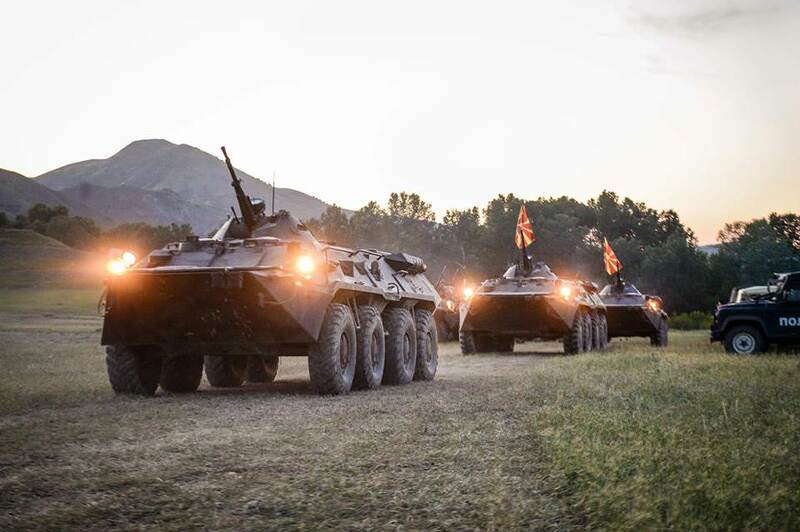 Citat:Cuba's tank destroyer BTR-60PBs' with modified T-54A tank turrets. 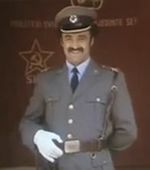 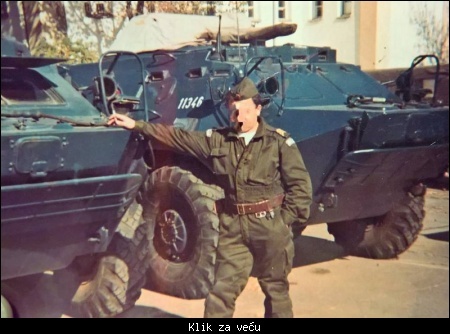 Uf kud ovo nisu neki videli pa nakalemili kakvog malog ZISa ovde na TABa..